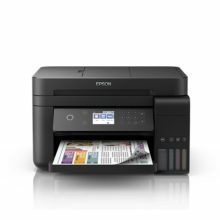 Constantly improving to meet the printing needs of small business owners, the Epson L120 features faster printing speeds of up to 8.5 ipm for black-and-white, and 4.5 ipm for colour to deliver better work productivity. 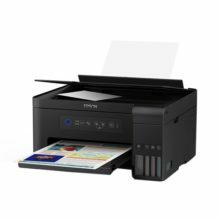 Enjoy warranty coverage of 2 years or 20,000 prints, whichever comes first, for maximum value from your printer and freedom from worries over its maintenance. The L120 allows for easy, mess-free refills. 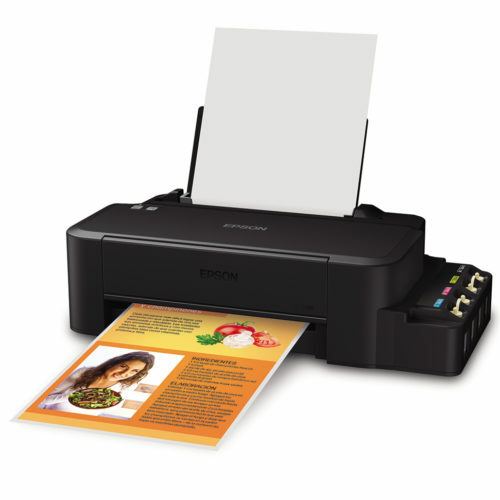 It is equipped with special tubes inside to ensure smooth and reliable ink flow at all times. Working with the limited office space of SOHO businesses, the L120 is compactly designed to take up lesser space than previous models. Its smaller footprint means you can now fit them comfortably anywhere in your home or office. 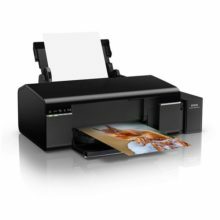 The L120 utilises genuine Epson ink and Epson’s Micro Piezo technology to produce consistent quality prints. 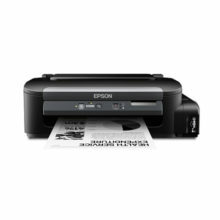 An ISO print speed 8.5ppm in black and 4.5ppm in colour ensures you won’t be waiting around for print jobs. So far so good. I received the printer today and I’m pleased that it’s lightweight and space saving as advertised. Installation was easy and filling the ink tanks were no problem. I’ve already printed several pages and I like the quality of the prints. Thank you! Product was delivered fast and in perfect condition. Best of all, Printers2go included a warranty that they have signed!